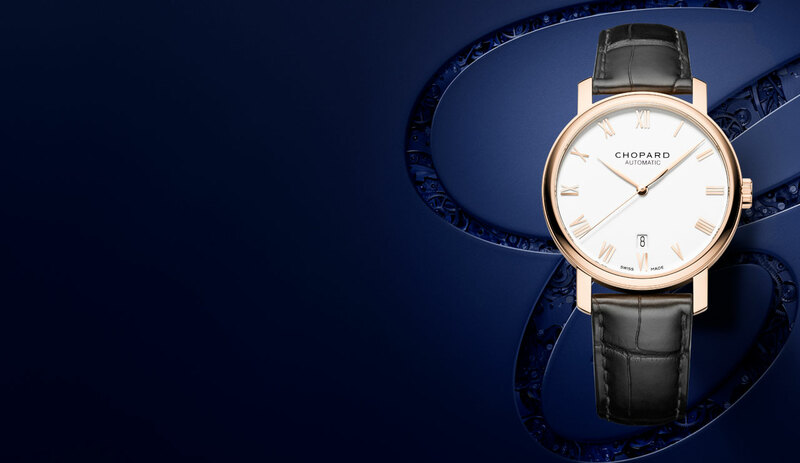 Classic men's watches stand for Chopard's Swiss watchmaking tradition and its timeless, understated appeal. 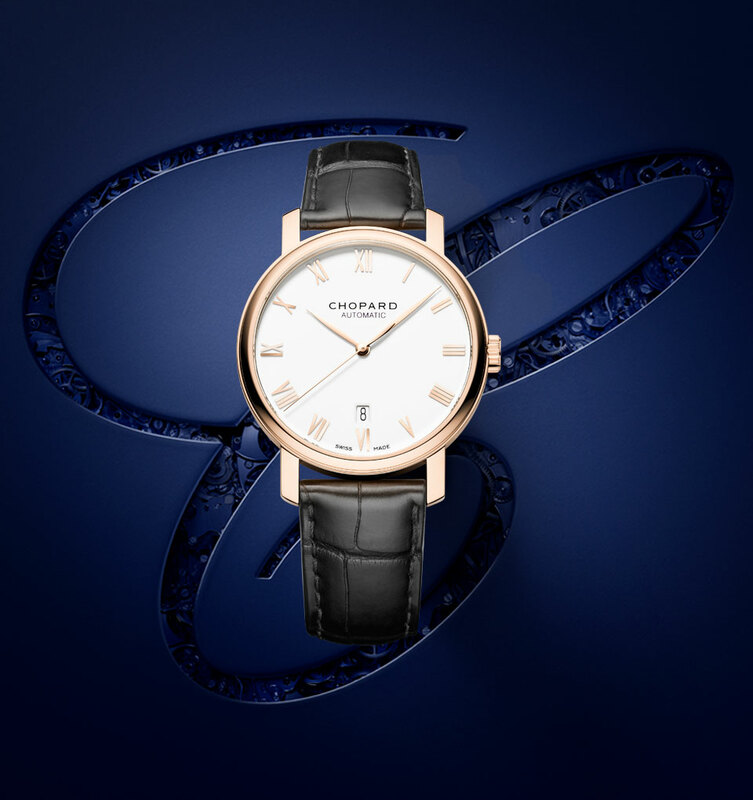 Explore our selection of Swiss luxury watches or discover the origin of all Chopard timepieces by following the pure design of the Classic collection. 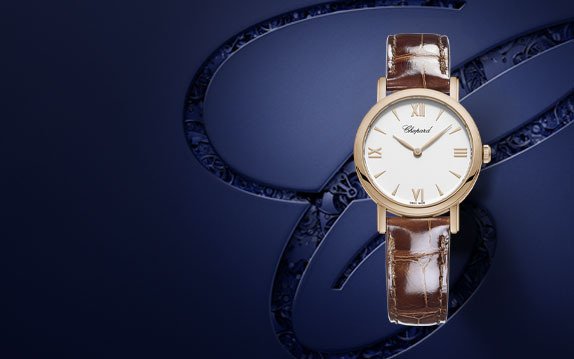 Experience Swiss watchmaking tradition by browsing through our truly classic men's watches, inspired by the design of Chopard's antique pocket watches. 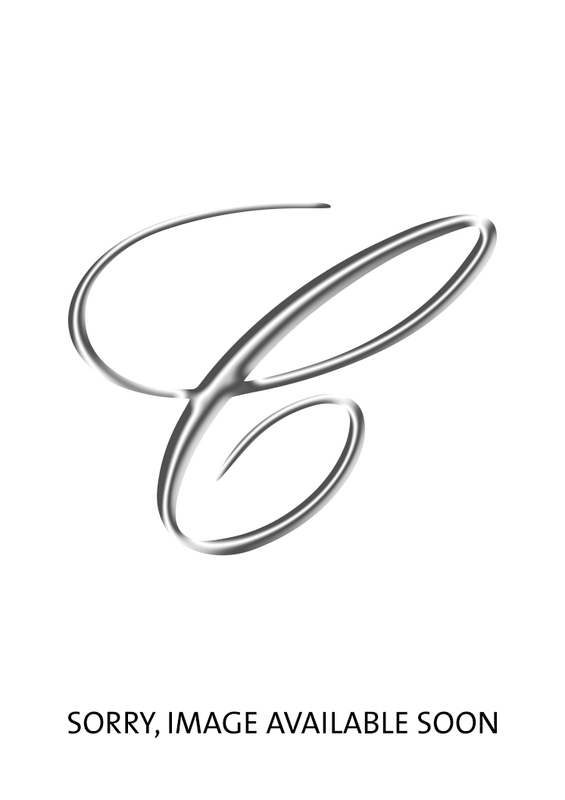 Their vintage appeal make them a timeless piece of Swiss watchmaking and a first choice for anyone that appreciates classic designs.